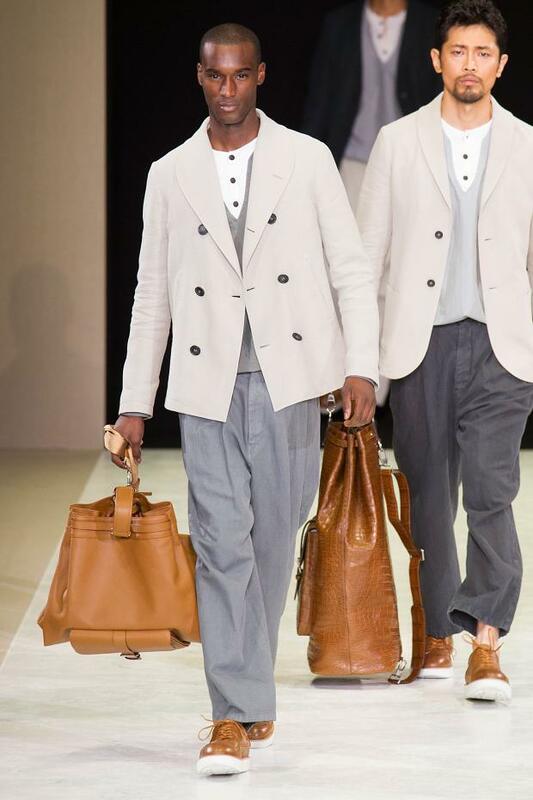 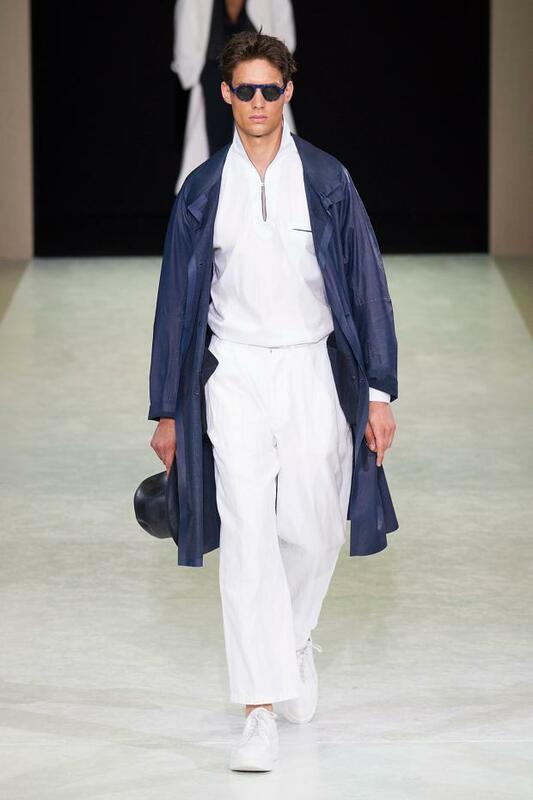 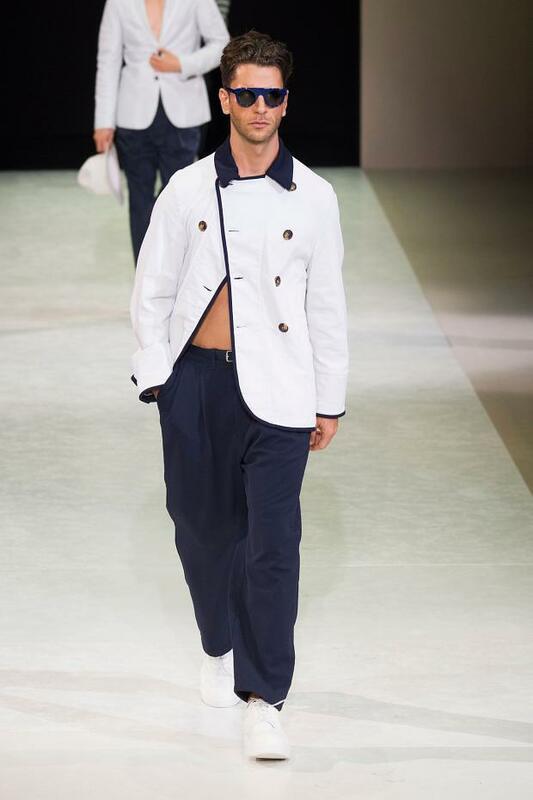 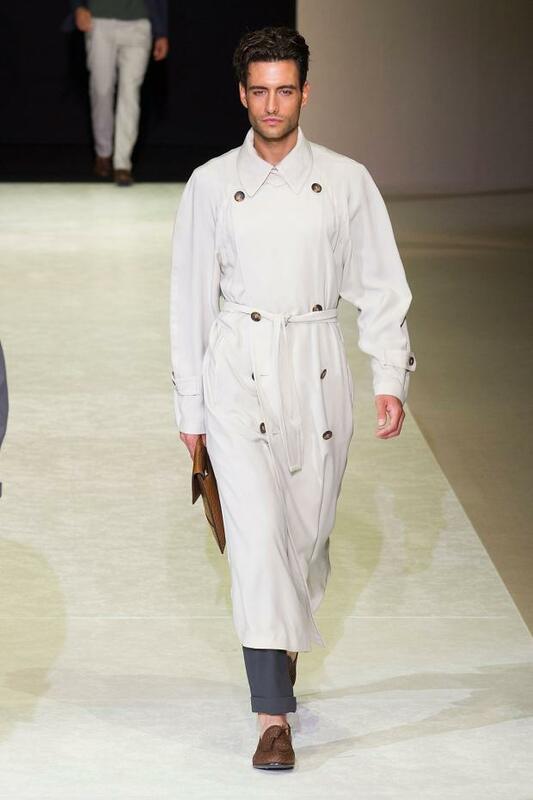 Is this just me being paranoid with selective perception of White for summer or all these British and Italian designers really been recreating the all “white for summer” vibes this season? 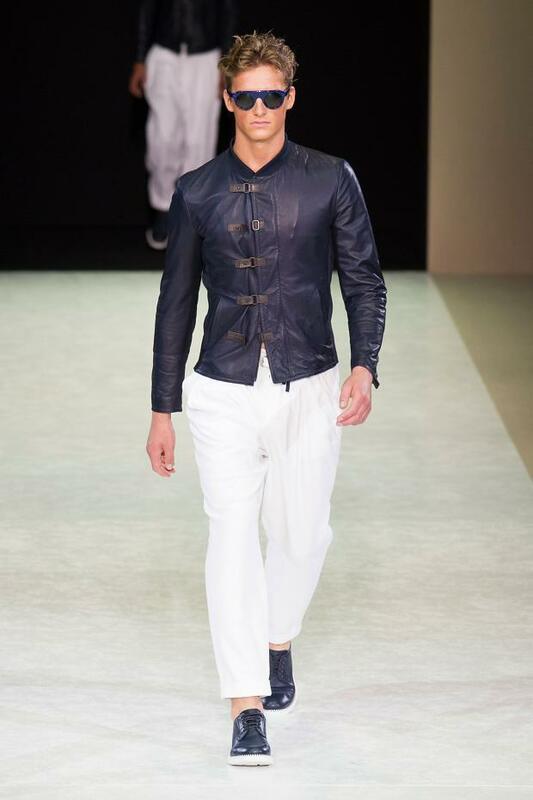 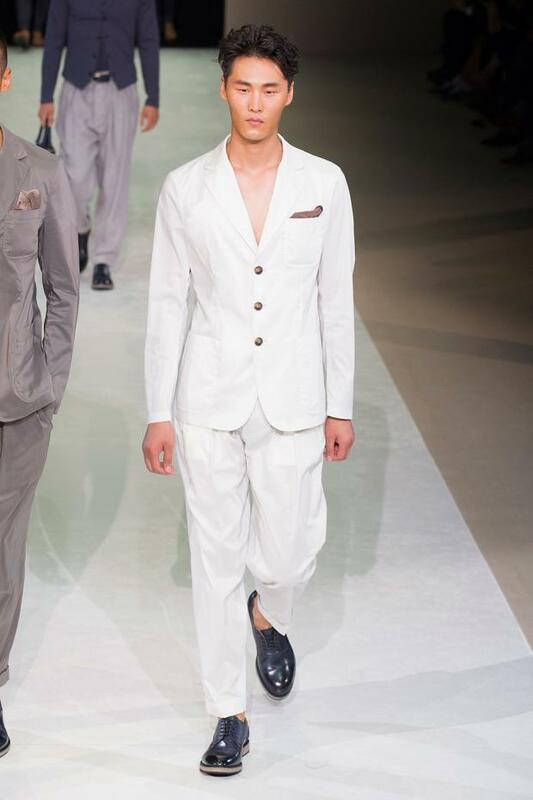 White has been catching my attraction and I found it prevalent in almost all of the collections this season. 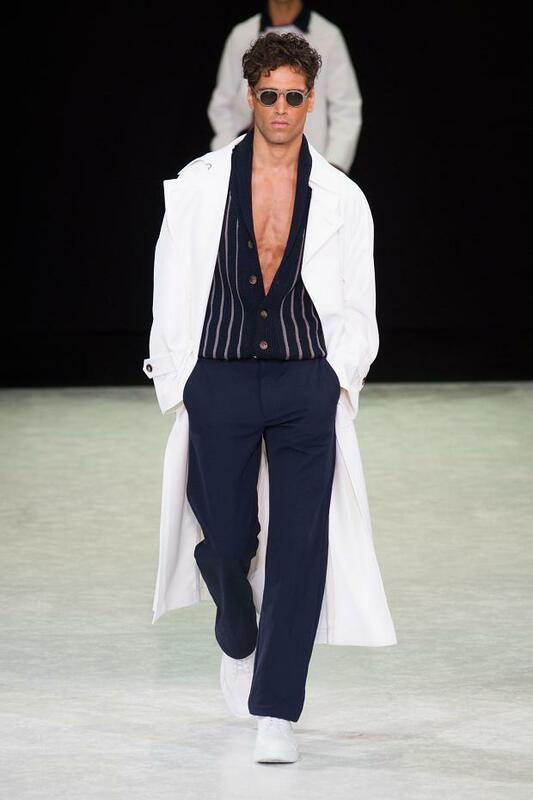 About, Armani, I just remembered the phrase “Long live Armani” The white pants paired with black jackets, all white attire, and checks, stripes everything! 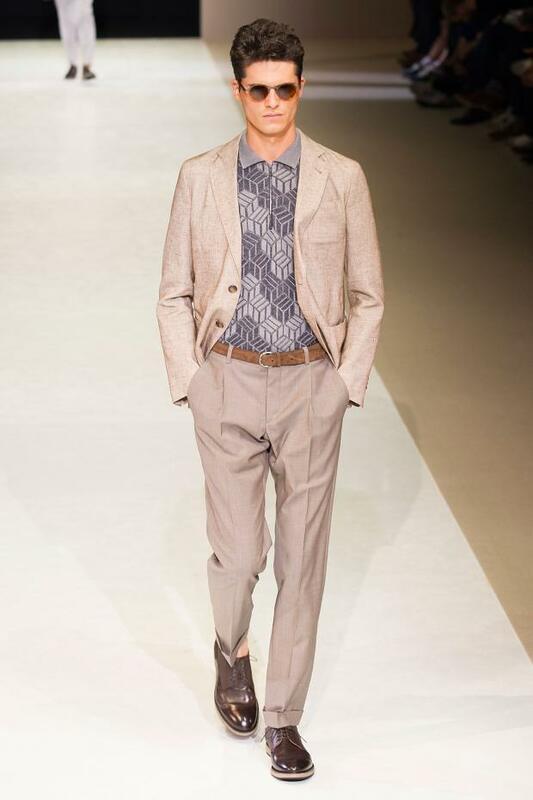 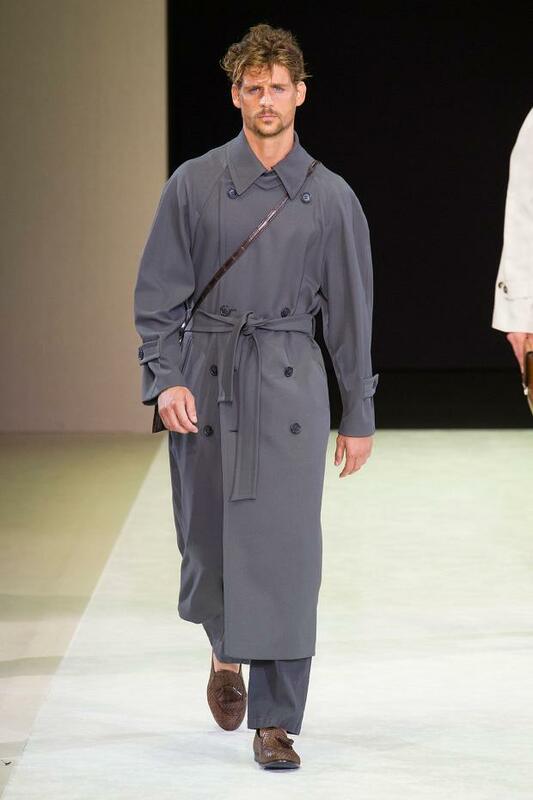 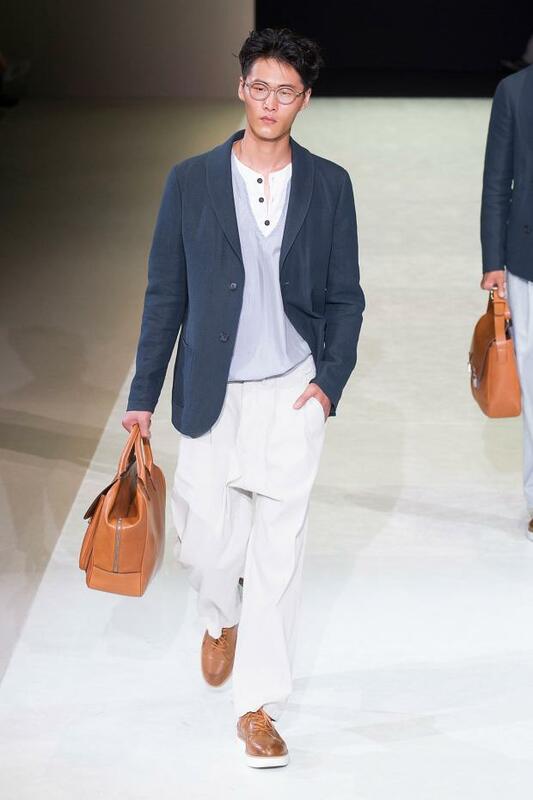 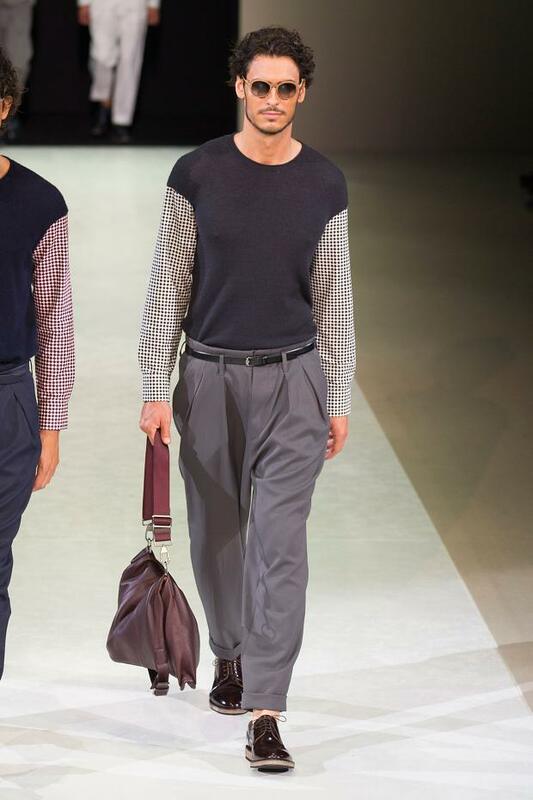 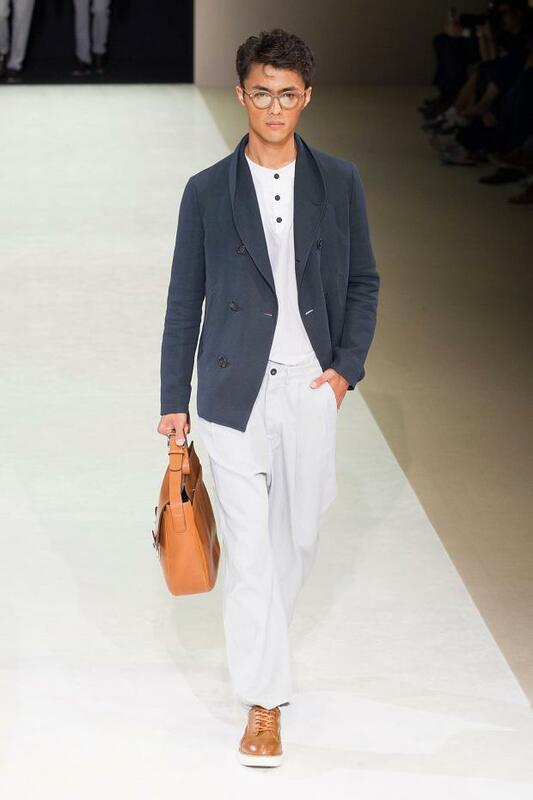 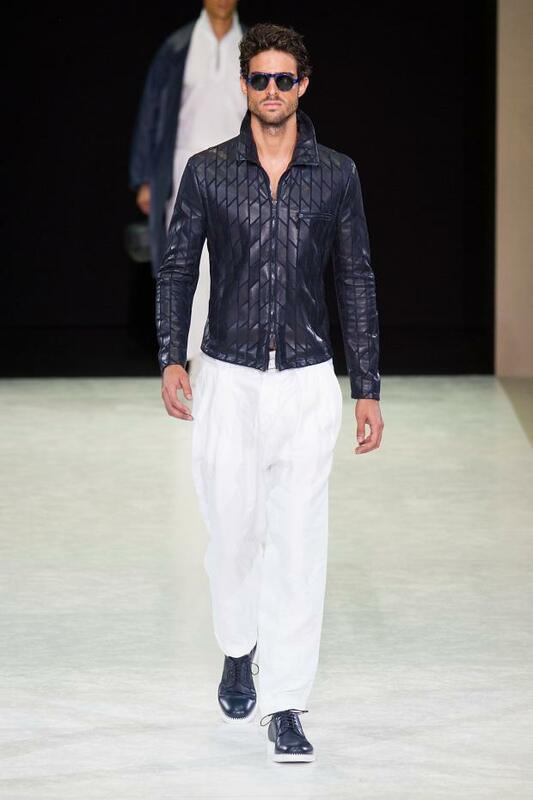 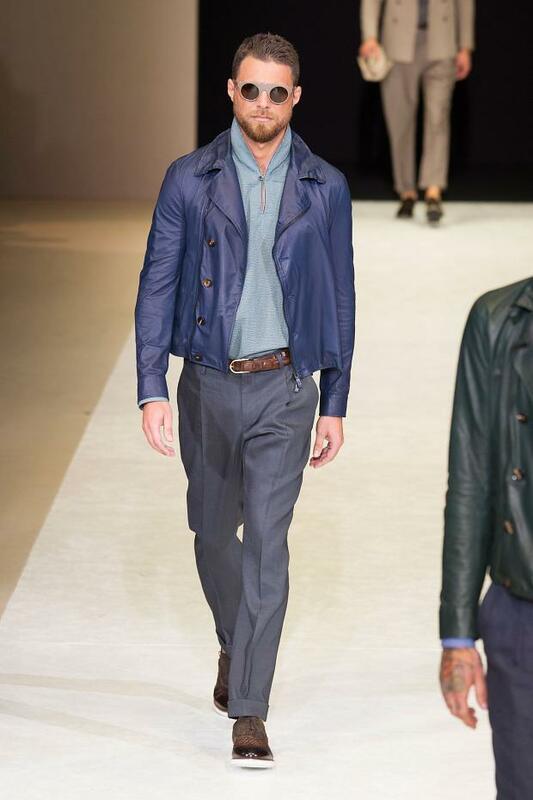 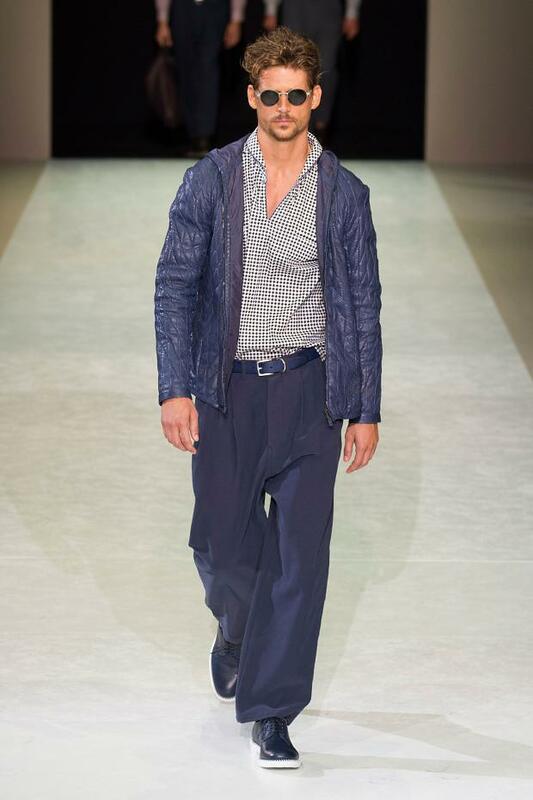 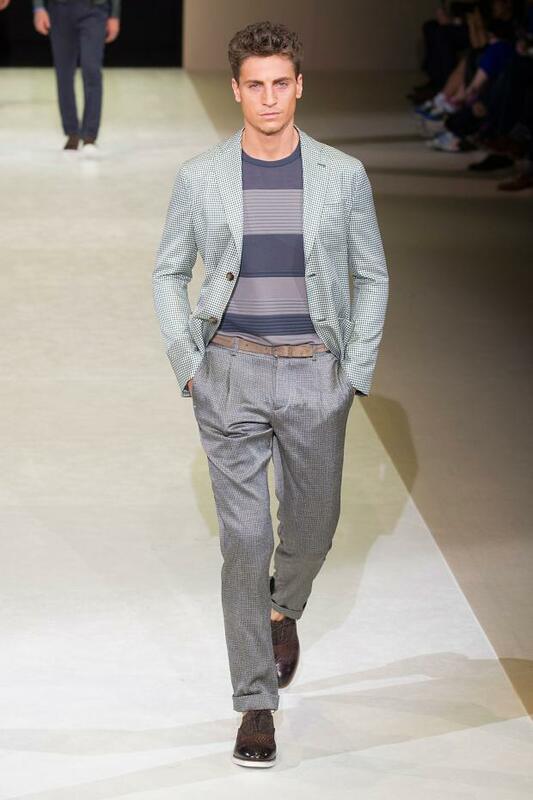 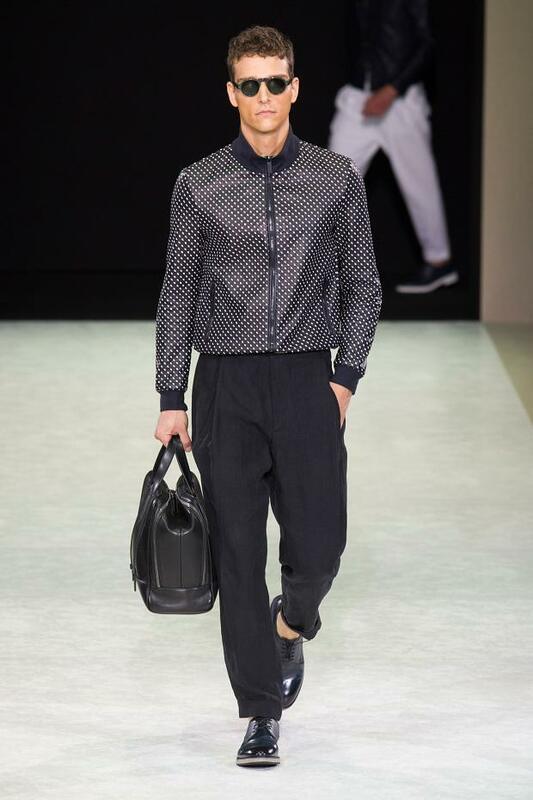 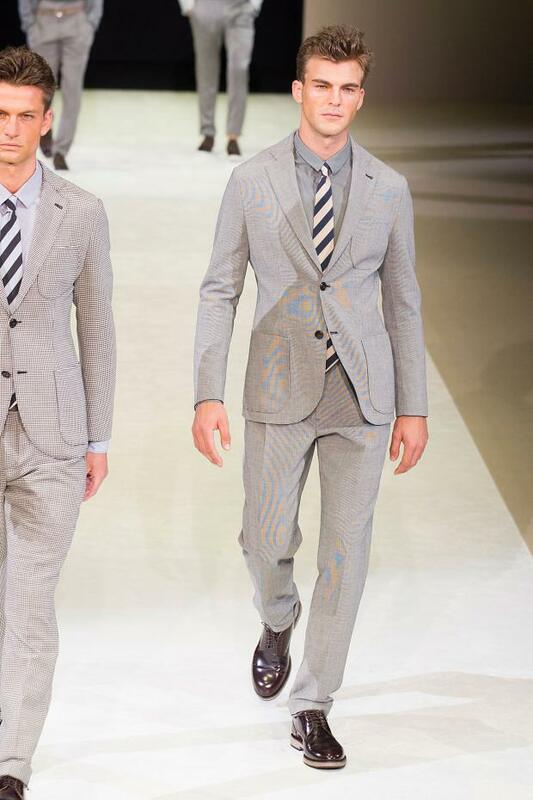 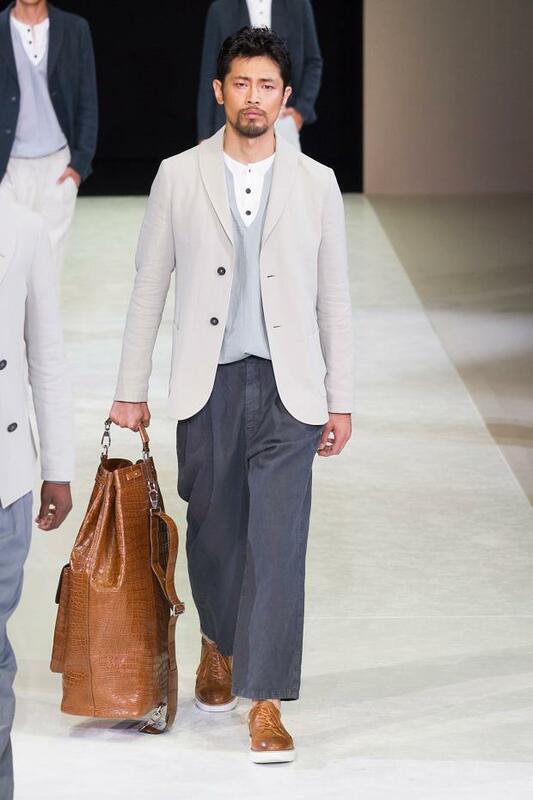 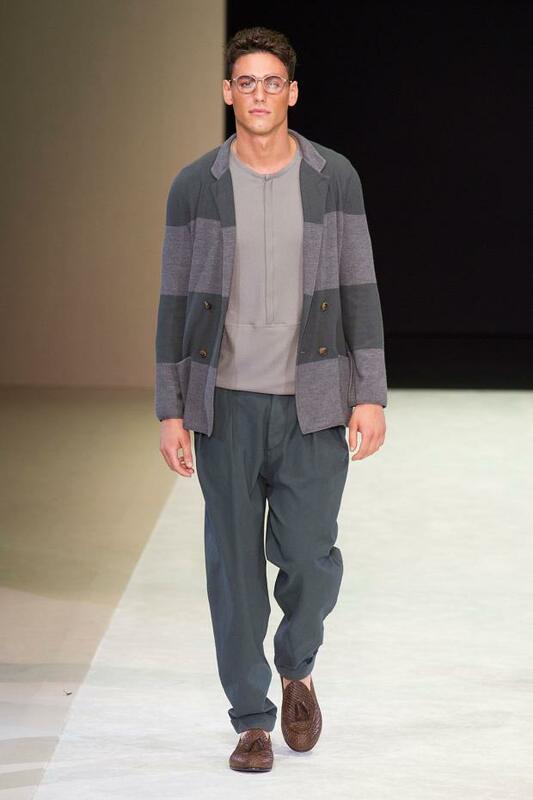 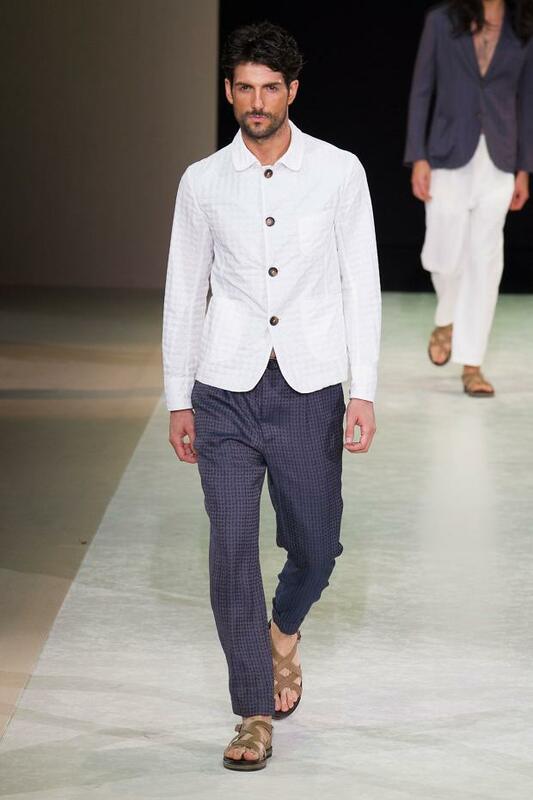 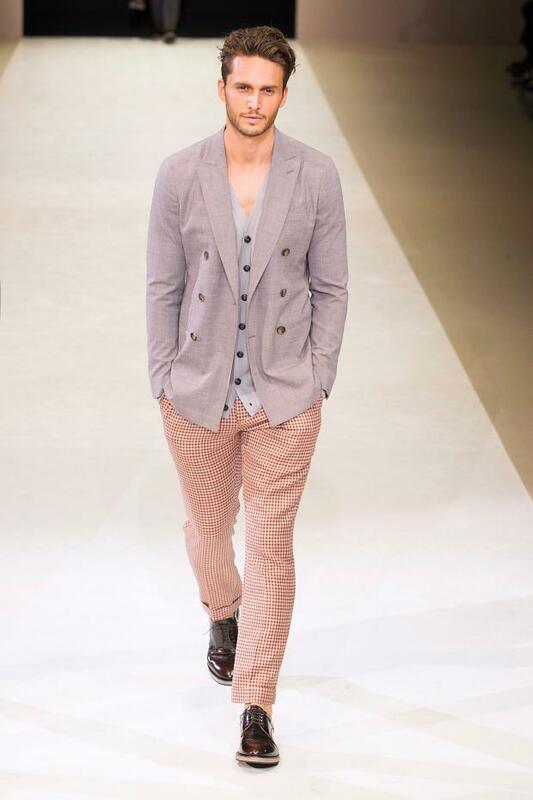 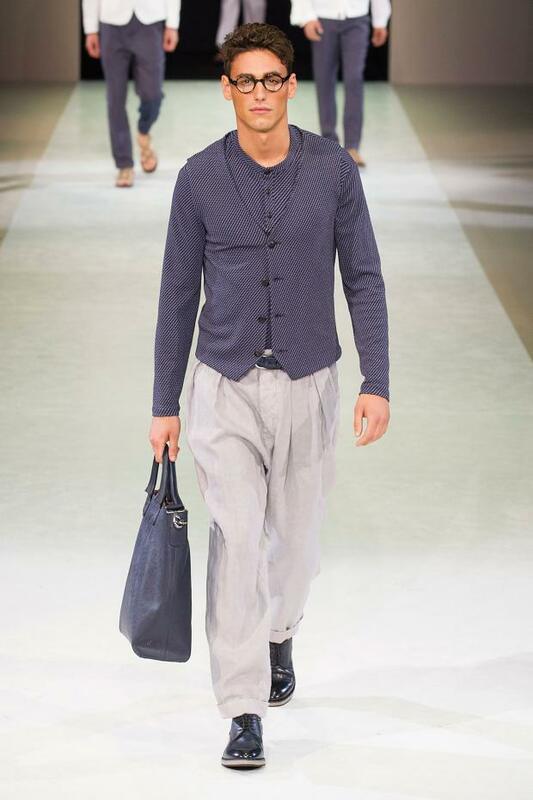 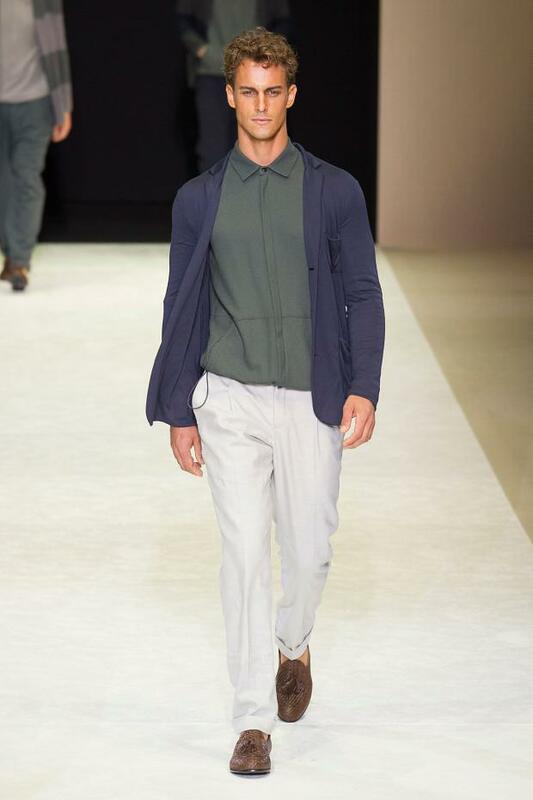 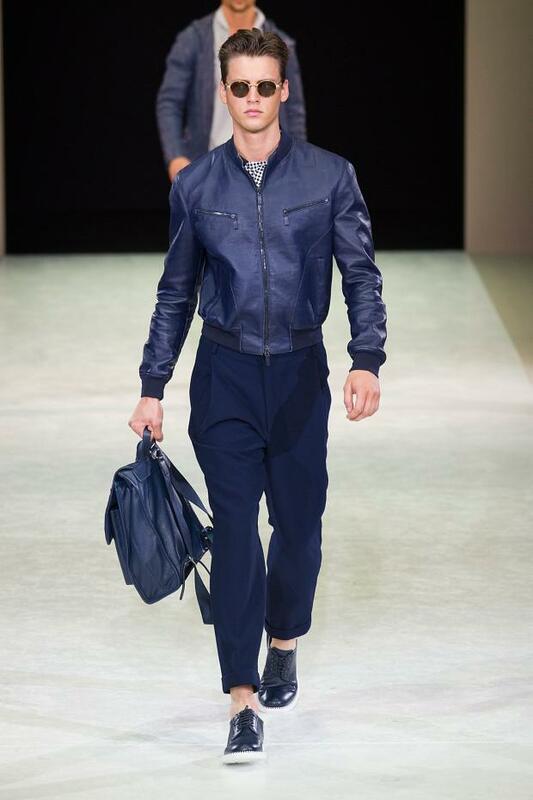 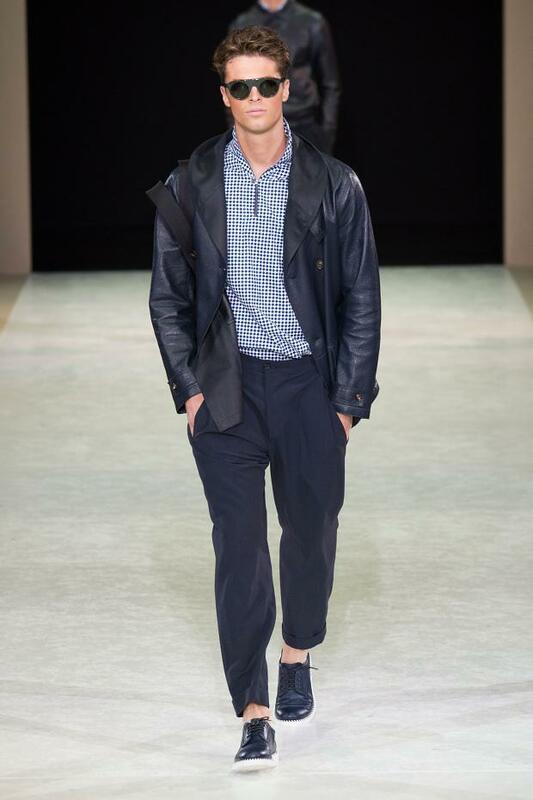 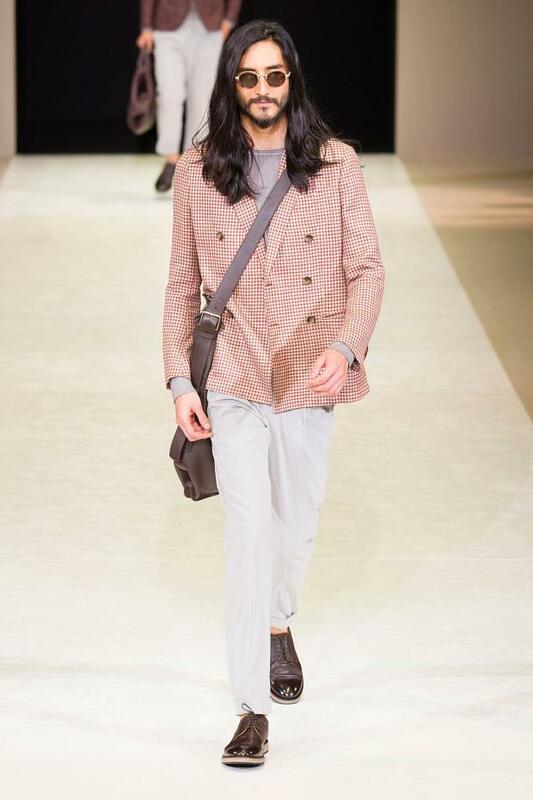 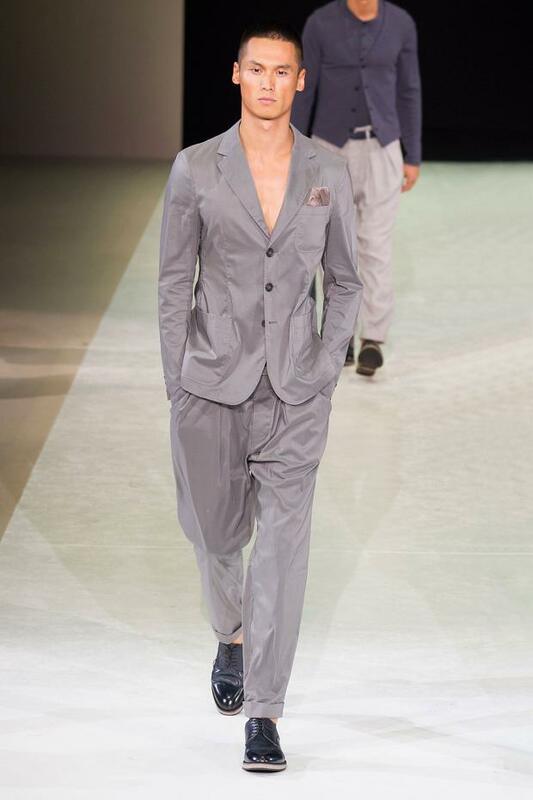 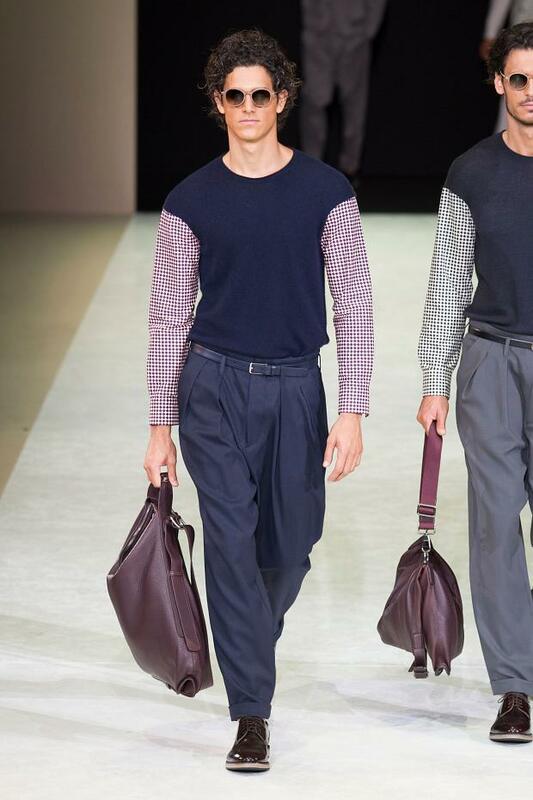 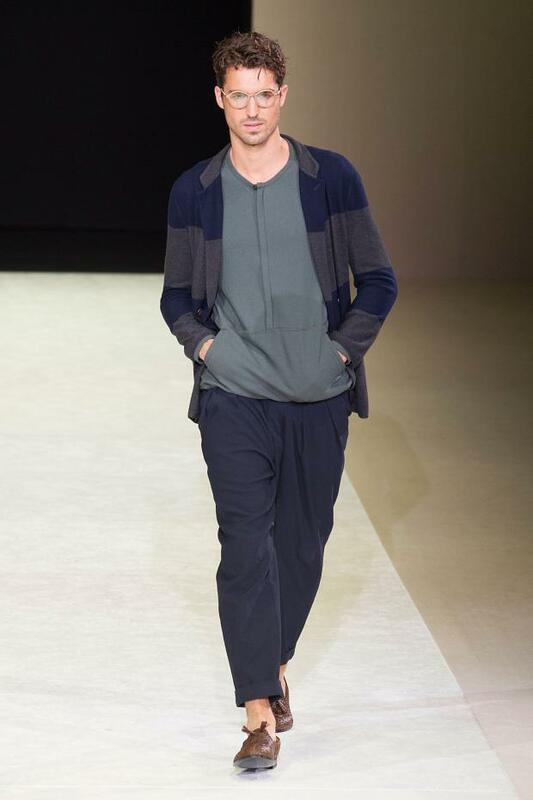 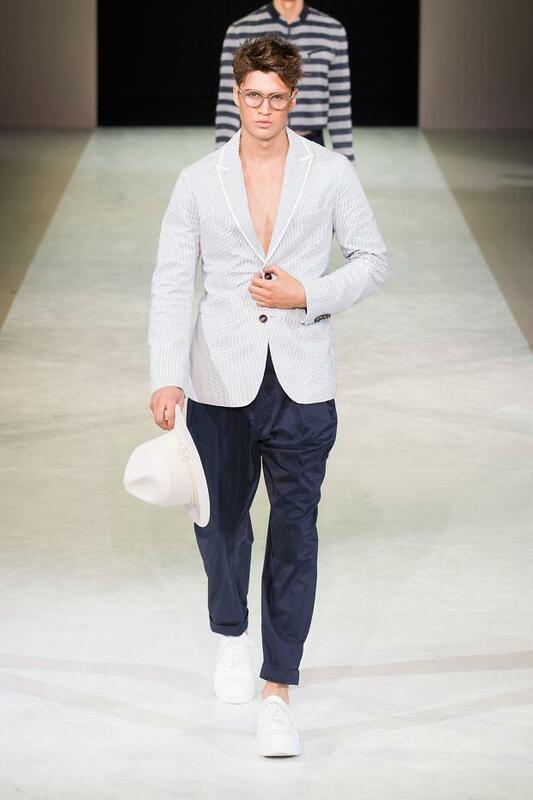 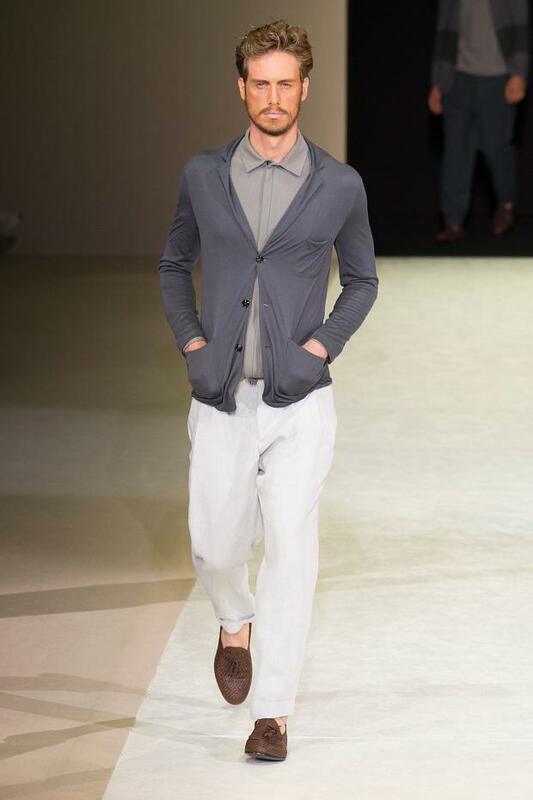 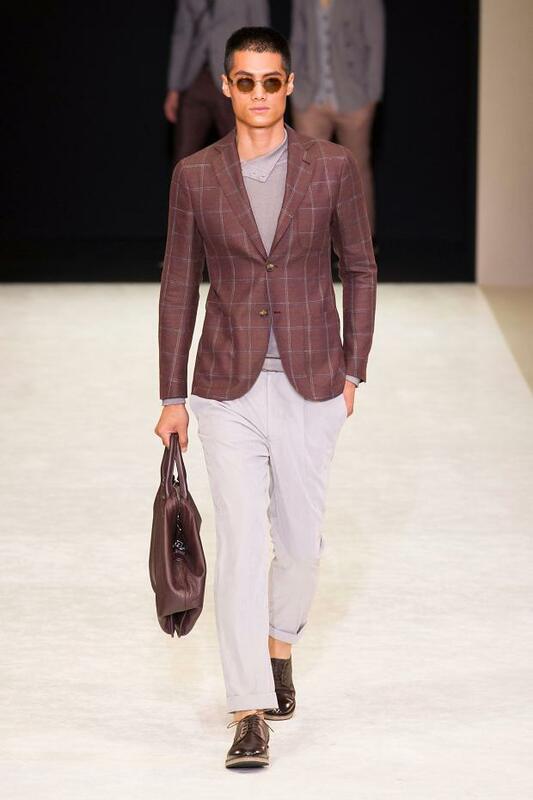 Shades of gray and navy blue, It’s all classic Armani, utterly elegant and sharp.